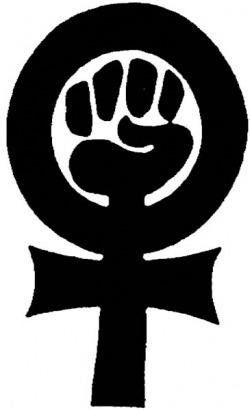 Feminists Advocating Change and Empowerment (FACE) is a student organization at Whitman College that advocates for issues of gender equality on the campus, local, state, and national levels. We provide educational programming to raise awareness about these issues and to combat gender stereotypes. Our goal is to help foster a campus community that supports a broad range of feminist ideals, including social, political and economic equality for all people, regardless of gender.